More spam Sheeeeeeesh War get on it. I can’t play the map, crashes on launch, i tried vs ai or not and all dificulty levels. I tried the link and looks operative, but blank page. I’ll try tomorrow again. 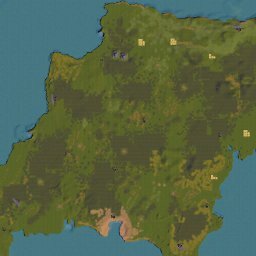 Thx again, i love this game, customs maps and by the way this site (smrsimple.com). I’ve been getting that on my version 36 Opera for a while. I have a version 12.16 that I use when it happens. Google Chrome lets me in. i’ll talk with Bobby about it. Mine is a 36 and refuses to update to the latest, 38. I need to work on it.